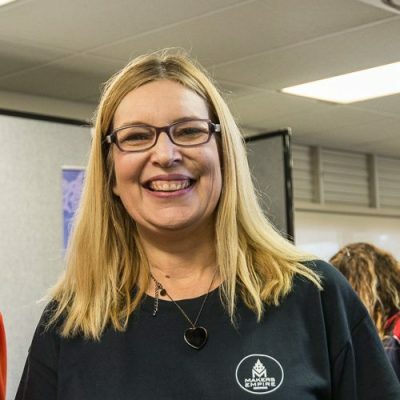 Makers Empire’s Director of Learning Development, Mandi Dimitriadis, shares ways K-8 teachers can use 3D printing and design to support a differentiated approach to instruction. 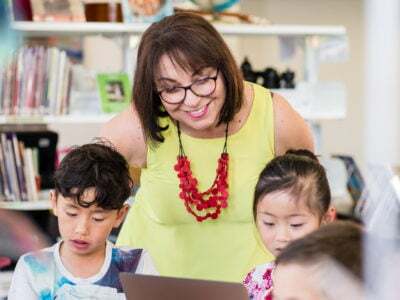 One of the biggest challenges teachers face is being able to cater for the diverse range of abilities and learning needs students bring with them to the classroom. Every student brings unique abilities, knowledge, experiences, interests, disposition and attitudes that influence and determine the way they experience learning. But ensuring that all learners’ needs are met can keep you up at night and drive you crazy! Great classroom teachers know that there is not a ‘one size fits all’ solution that caters for the needs of all learners. These teachers are designers of differentiated learning experiences that build on what students bring and help them to achieve intentional learning outcomes. As a pedagogical approach, differentiated instruction is built on the positive expectation that all students should experience success as learners. The learning experiences of individuals or groups of students can be differentiated based on a students’ readiness to understand specific content or concepts, their interests, skills or learning preferences. Carol Tomlinson’s work has been significant in helping us understand what differentiated instruction is and how to achieve it. Product—the method students use to demonstrate learning. There is no set method for adjusting these key instructional elements. Teachers make changes to each of these elements depending on the needs of their students. This might include the use of flexible grouping strategies, raising the intellectual demands of a task, formative and continuous assessment, building a community of learners and ensuring learning experiences are meaningful and relevant to all students. Makers Empire’s new Challenge Module allows teachers to assign different design challenges for individuals or groups of students. The Challenge Module encourages students to work through a huge range of engaging design tasks at their own rate. Teachers can adjust their expectations about which challenges and how many challenges they expect each student to complete. Very soon we will be introducing a feature where teachers can create and assign their own design challenges for students. Stay tuned for this feature that will bring differentiated instruction through 3D design right to teachers’ fingertips. 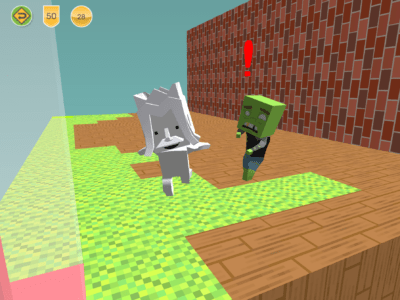 Makers Empire’s intuitive and extensive suite of 3D design tools enable teachers to set challenges that match the skill levels of their students. 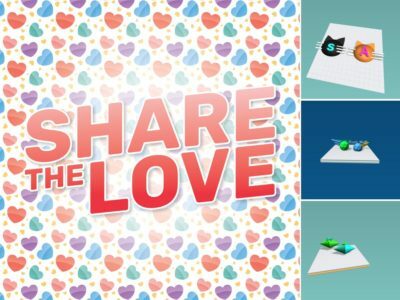 Students can use the same software to learn how to connect two shapes to make a name badge, right through to more challenging and sophisticated 3D modelling skills with the advanced features of the software. 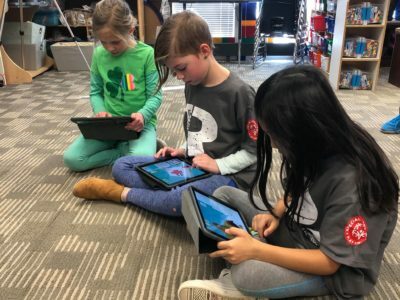 By introducing Makers Empire’s 3D design software to the classroom, teachers can readily add 3D design to their students’ repertoire of learning tools. Helping students develop a suite of learning tools is a key aspect of a differentiated classroom. This means that students have access to a range of different ways to process, master and practice content. For example, students might investigate mathematical concepts related to volume and capacity using concrete materials, 3D drawings or 3D software such as Makers Empire. 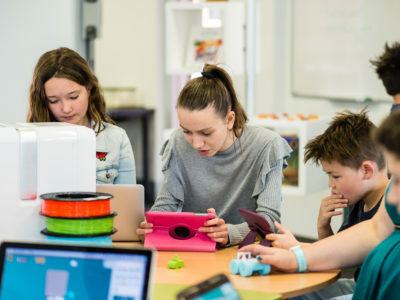 The 3D design environment provides a unique and challenging space for students to manipulate, explore and master many spatial, mathematical, artistic and scientific concepts. Engaging students in design thinking processes is a great way to provide differentiated levels of challenge. Design thinking processes such as visualisation, generating creative ideas, critical thinking, evaluation and defining problems require higher order thinking skills. 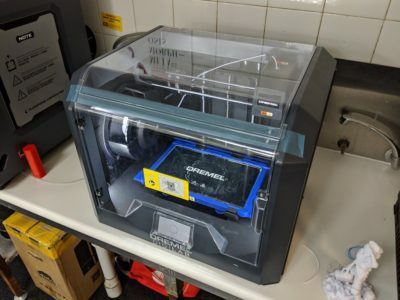 With adjusted expectations, teachers can use 3D design and printing as a vehicle for facilitating authentic design thinking processes. 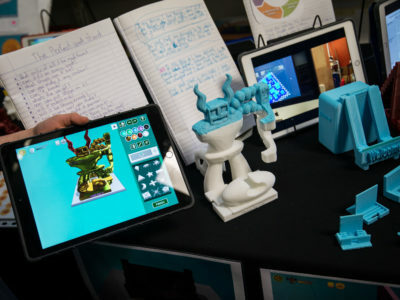 Makers Empire’s 3D design software allows multiple entry points so that all students can successfully design in 3D. One student might be starting with a pre-designed shape and adding features to it while another student might be expected to create their design from scratch. 3D animations and other multimedia presentations.